Singapore’s InsurTech startup PolicyPal has rolled out a first-of-its-kind Employee Benefits digital portal, PolicyPal Business (www.policypal.com/business) dedicated to offering direct group insurance online. The digital portal aims to mitigate the shortcomings of traditional Employee Benefits processes. More than 1,500 employees in small and medium Enterprises (SMEs) and startups are targeted to benefit from this platform. HR and business owners can utilise the 100% online platform to streamline the Employee Benefits purchase process in three straight-through steps: selecting a base plan, selecting add-ons, and proceeding to purchase. Upon payment verification, employees will receive immediate provisional coverage after checkout. “As a digital broker, we realised that the SME business is underserved in the insurance space, hence we want to revolutionise the current outlook of business insurance that requires time-consuming manual processes. It is an impeccable milestone to be the first to offer direct group employee benefits in Singapore,” spoke Ms Val Ji-Hsuan Yap, CEO and Founder of PolicyPal. “One too many businesses encounter roadblocks and delays in direct group insurance. EZCare was developed with the intention to override the manual mode of business insurance purchases. 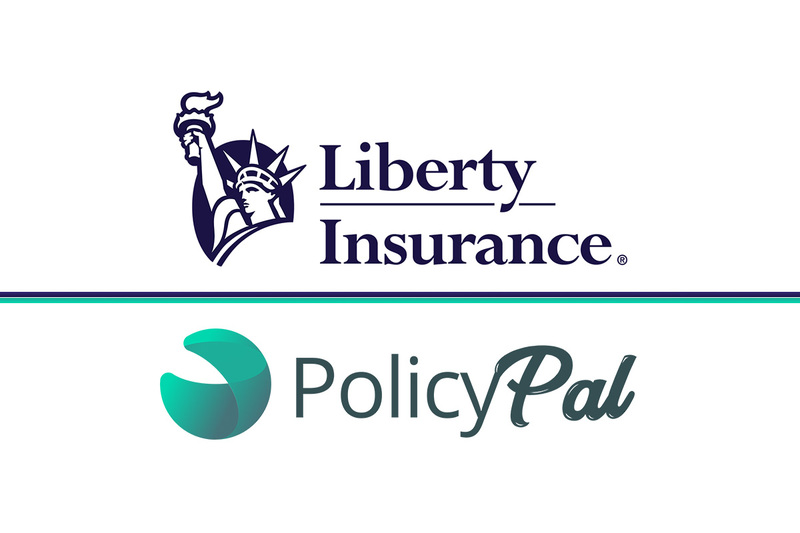 PolicyPal’s technological solutions will facilitate our goal to revolutionise the insurance landscape – starting with business insurance,” shared Mr Colin Chu, Partnerships and Placements Senior Vice President of Liberty Insurance. The Joint Forum of Financial Market Regulators (Joint Forum) has concluded its Annual Meeting. The Joint Forum brings together members of the Canadian Council of Insurance Regulators (CCIR), the Canadian Securities Administrators (CSA), the Canadian Association of Pension Supervisory Authorities (CAPSA) and representation from the Canadian Insurance Services Regulatory Organizations (CISRO). Representatives of the Financial Services Regulatory Authority of Ontario (FSRA) and the Mortgage Broker Regulators’ Council of Canada(MBRCC) also attended the meeting. The dynamic nature of the financial services landscape was reflected in the Plenary Session, during which CAPSA introduced its Strategic Plan for 2019-22 and the CSA and CCIR provided highlights on its key initiatives. Themes included enhancing consumer protection and a focus on market conduct and efficiencies. Angela Mazerolle, CAPSA Chair and Superintendent of Pensions and Insurance with the Financial and Consumer Services Commission (New Brunswick), shared CAPSA’s proposed initiatives which take into account the changing environment that has created opportunities for new plan designs, products, processes and requirements. CAPSA has considered the resulting complexities to develop a Strategic Plan that can assist pension plan administrators in meeting their fiduciary duty while protecting the entitlements of pension plan beneficiaries. The new Plan also includes a review and update of the Capital Accumulation Plans Guideline. CAPSA will collaborate with CCIR and CSA as it leads this initiative. Louis Morisset, CSA Chair and President and CEO of the Autorité des marchés financiers presented an update on CSA members’ participation in the International Monetary Fund (IMF) Financial Sector Assessment Program (FSAP). The goals of this assessment are to gauge the stability and soundness of the financial sector and to assess its potential contribution to growth and development. The IMF assessment of the securities sector covered the analysis and review of securities and derivatives market intermediaries in Canada. Additionally, Mr. Morisset provided updates on the status of ongoing enhanced investor protection regulatory initiatives. On behalf of CCIR, Patrick Déry, CCIR Chair and Superintendent, Solvency of the Autorité des marchés financiers brought forward two major milestones since last year’s Joint Forum meeting. In support of its priority of building cooperative supervision and aligning with best international practices, the Fair Treatment of Customers Guidance (Guidance) was released in September 2018, in partnership with CISRO. The Guidance sets out the overarching expectations of insurer and intermediary regulators across the country. CCIR also released its full fee disclosure requirements for segregated funds and is currently working with industry towards implementation. These initiatives will provide more information for consumers to make better decisions while strengthening confidence in the financial services sector. He also presented an update on the IMF FSAP assessment of the insurance sector. This year’s meeting provided opportunities for focused discussion through break-out sessions on topical issues such as the integration of environmental, social and governance factors in investment decisions, international focus on consumer protection, financial exploitation of vulnerable investors and cybersecurity. Members were able to provide valuable insights on these issues in the cross-sectoral context. While discussing the complexities their sectors face in these areas, they were able to learn about each others’ experiences and challenges. Members also shared updates on ombudservice oversight across banking services and investments, life, health and general insurance sectors. FSRA CEO, Mark White, provided an update on the implementation of Ontario’s new financial services regulator, including highlights of FSRA’s transformation mandate. Mr. White highlighted that FSRA’s objectives include national collaboration and harmonization of regulation, and FSRA welcomed the opportunity to engage with members of the Joint Forum. MBRCC Chair and Director of Consumer Affairs with the Financial and Consumer Services Commission (New Brunswick), Alaina Nicholson, introduced the MBRCC and indicated that the MBRCC welcomed the opportunity to participate. Ms. Nicholson noted the broader, and often common challenges faced by financial services regulators, including the management of conflicts of interest, appropriate disclosures to consumers, product suitability, the emergence of digital service models, fintech and, of course, the increasing complexity of products. 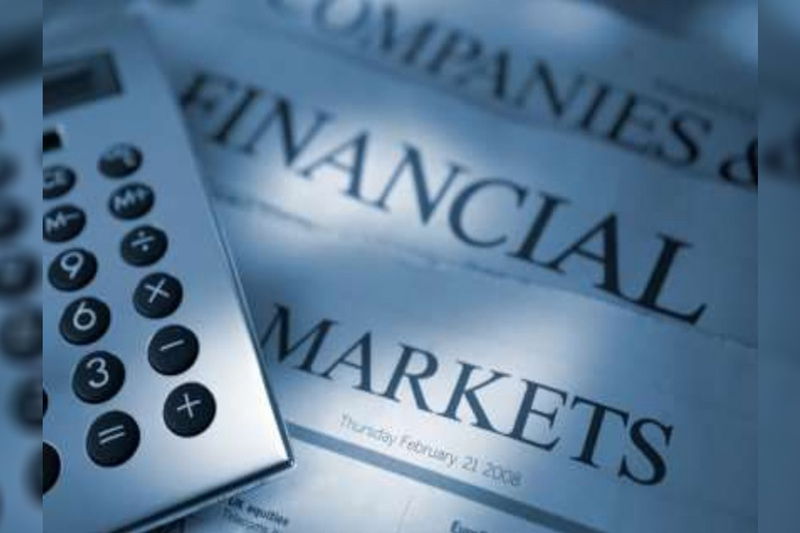 The securities regulatory authorities in Alberta, British Columbia, Manitoba, New Brunswick, Nova Scotia, Québec and Saskatchewan (participating jurisdictions) today announced a co-operation agreement with the United Kingdom Financial Conduct Authority (FCA). The agreement extends the work of the CSA Regulatory Sandbox Initiative and the FCA Innovate project. These innovation functions provide a controlled environment for businesses to develop and test innovative solutions that promote efficiency and consumer choices in the financial sector. CSA members have also signed agreements with the Abu Dhabi Global Market Financial Services Regulatory Authority, the Australian Securities and Investments Commission and the French Autorité des marchés financiers. Co-operation agreements are subject to the domestic laws and regulations of each authority and do not modify or supersede any applicable laws or regulatory requirements in force in, or applicable to, any such authority’s respective jurisdiction. 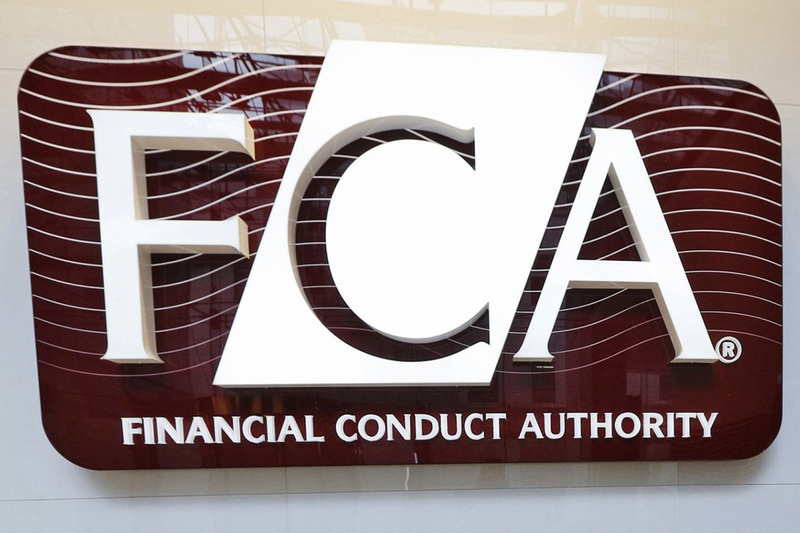 The Financial Conduct Authority is the conduct regulator for 56,000 financial services firms and financial markets in the UK and the prudential regulator for over 18,000 of those firms. Ally Financial Inc. (Ally) today announced a partnership with Better.com – one of the fastest-growing digital mortgage disruptors in the U.S. – to create a new end-to-end digital experience for consumers looking for a mortgage loan from Ally. In addition to the partnership, strategic-investment arm Ally Ventures has announced an add-on investment to Better.com’s recent Series C funding, significantly increasing Ally’s overall ownership in the company. In this two-fold relationship, the online-only bank will combine capabilities with Better.com to further Ally’s position as a leading digital financial services company. Combining the capabilities of Ally Bank with the digital platform of Better.com will bring speed and simplicity to the mortgage origination and funding process, creating a truly digital experience. The new partnership speaks to Better.com’s cutting-edge innovation and the overall transformation of the financial services industry. Similar to Better.com’s existing platform, customers will be able to obtain pre-approval in as little as three minutes and lock in a rate in as few as 10 minutes, creating a more efficient and solution-oriented mortgage process. The new capabilities will be piloted in nine states including Arizona, Connecticut, Louisiana, North Carolina, Oregon, Pennsylvania, Tennessee, Texas and Washington later this year, becoming available across the U.S. by the end of 2019. “Strategic partnerships are an important component of our growth strategy. At Ally Ventures, we look for companies that are disrupting their industries for us to invest in and partner with to bring innovative products to the market. We felt a strong strategic and cultural fit with Better.com,” said Ally Chief Strategy Officer Dinesh Chopra. “The mortgage industry is ripe for digitalization, and our investment and partnership will allow us to deliver an industry-leading digital mortgage experience.